See the problem? The currency HKD was autoselected for me and with so much going on on the page I did not notice, therefore I interpreted prices as USD. With a multi currency plugin, you can easily change the currency sign from “$” to the 3 code letter like USD, AUD, CAD, SGD, etc. saving the customer from possible misunderstandings. If you are using psychological pricing, then you are better off setting the price for different currencies manually rather than letting the payment processor make an automatic exchange. For example, say that you are based in the UK and have a product priced at GBP49. An US customer would be presented the total amount of USD70.36 (exchange as of 16/05/2016). 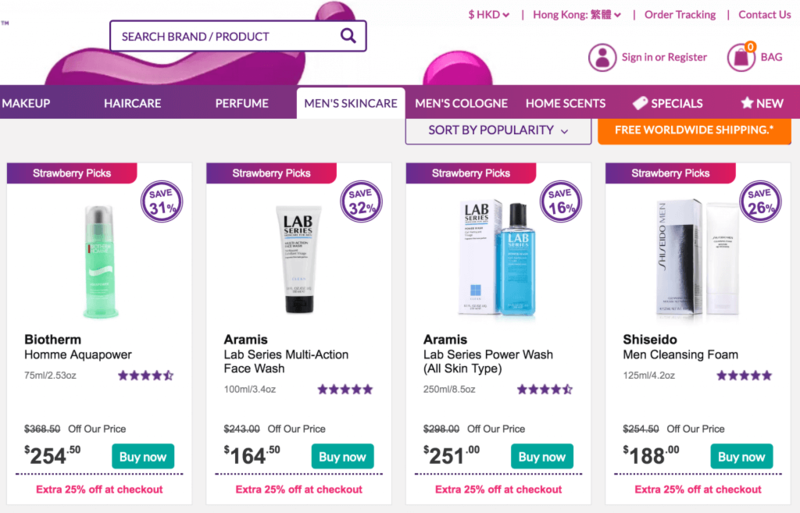 This particular product would have been more attractive for US customers if you priced it at USD69, manual prices are easy to set with most multi currency plugins for WooCommerce. For little more than one dollar difference you could increase your conversion rate, resulting eventually in more revenue. Currency exchanges are constantly fluctuating and it might make sense for you to accept and keep a certain currency and exchange it when the conditions are in your favor rather than always exchanging currencies on the fly. 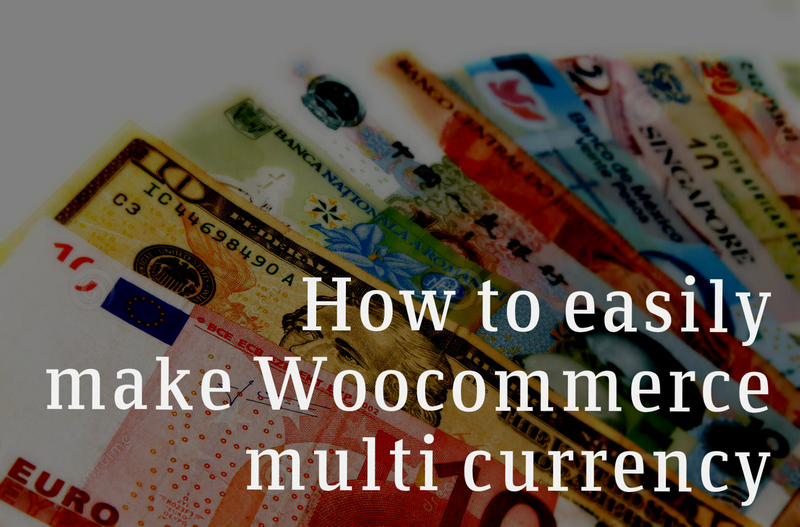 If your WooCommerce is set up for multi currency, you can keep all the currencies in Paypal and withdraw them when the exchange rate is most favorable. The most popular plugin to make your store multilingual, WPML, also enhances your store by enabling multi currency support. WPML powers more than 400,000 wordpress sites. They have been around for the longest and you can rest assured that you are in good hands. WPML is not just a multi currency plugin, but a whole suite of software that will allow you to expand internationally by adding support for multilanguage too. Although not a bank breaker, it is in the upper tier of pricing. It is charged at $79 for the license of 1 year and then renewal of license costs $39. The lifetime license cost $195. 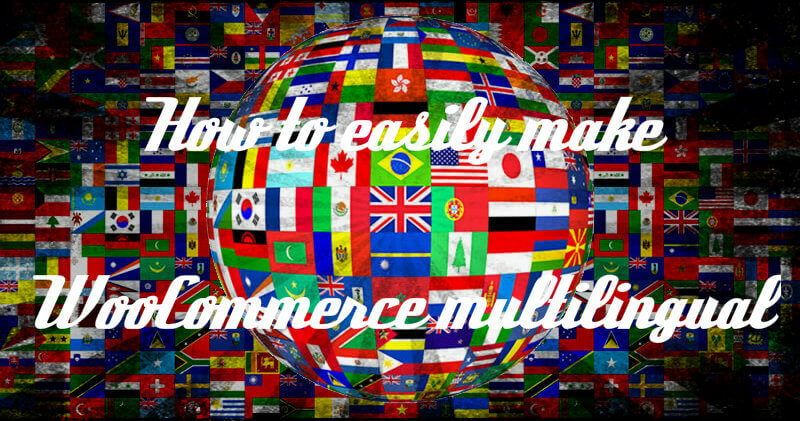 Although the WooCommerce multilingual plugin by WPML is listed in wordpress.org free of charge, it needs the paid version of WPML in order to work. If you are on a budget, you can get basic WooCommerce multi currency support with this plugin. Released in June 2014, this plugin has a good track record of sales and updates. Although not as feature rich as other WooCommerce multi currency plugins, this one provides everything you need to start accepting payments in different currencies with minimal configuration. 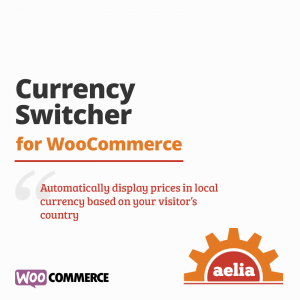 Aelia’s WooCommerce Currency Switcher was one of the first plugins to enable multi currency in WooCommerce. Therefore, they have gone through a lot of optimisation and testing, making sure the plugin’s code is robust. In addition, technical support usually answer your queries within a few hours, so you can have peace of mind knowing your purchase will be well supported. This is a great plugin, although lacking a few features that WPML provides. If you are thinking about going multi currency in your WooCommerce store, we recommend WPML because it provides the most features and have great support (plus adds multilanguage features). However, if you are on a budget, the WooCommerce Currency Switcher plugin by Realmag is a good option to start with. 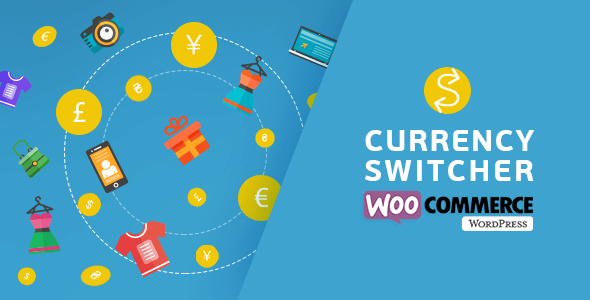 WooCommerce Currency Switcher by Aelia is another good option with moderate price, good set of features and great support. 1 year support: USD29.9 1 year support: USD79 (renewal USD39).